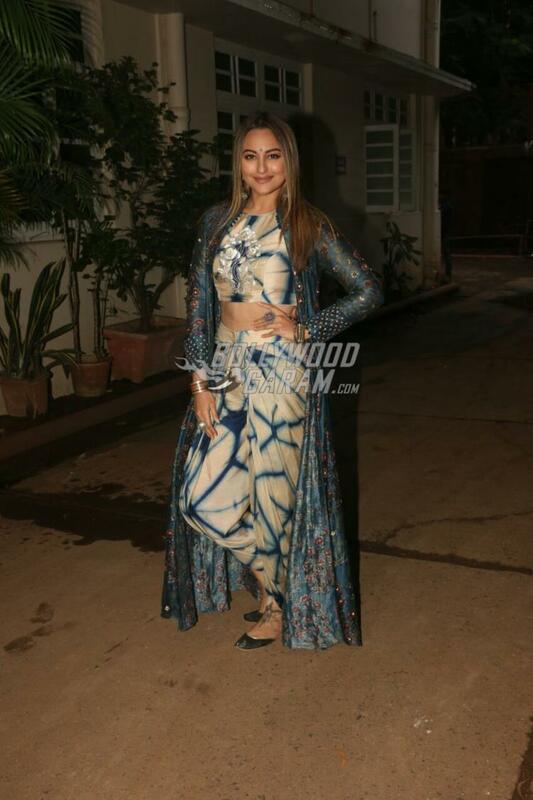 Sonakshi Sinha is another B’town actress who loves to be busy with work all the time. 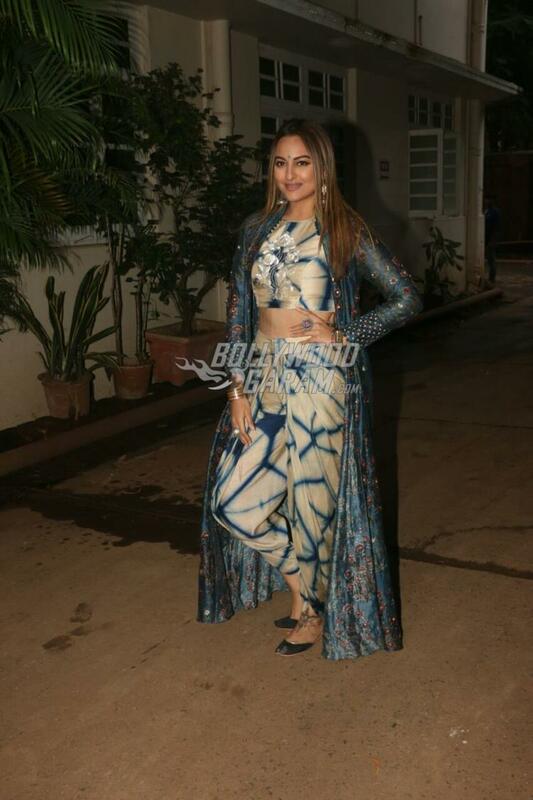 The actress was photographed in a printed blue and white outfit with a glittery blue jacket in Mumbai on August 7, 2017. 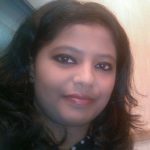 The Noor actress recently concluded the latest season of the TV show Nach Baliye as a judge. 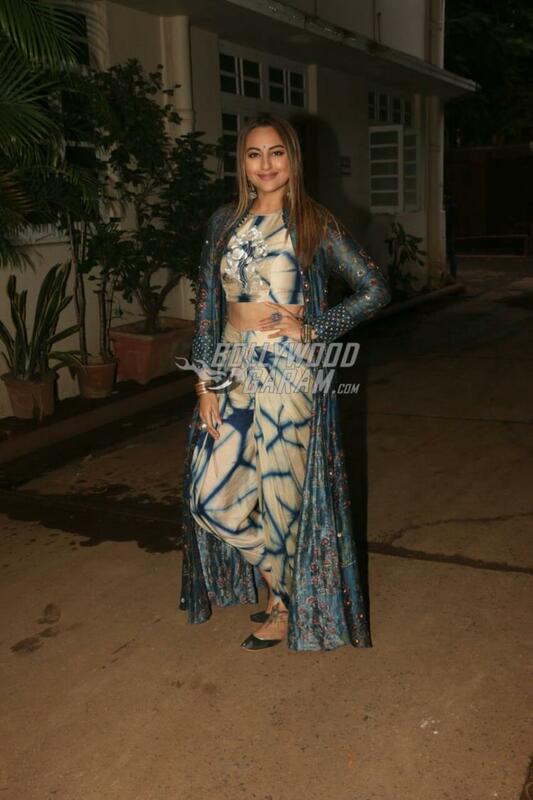 Sonakshi was all smiles and posed as she was photographed by the shutterbugs. The Dabangg actress is busy shooting for the upcoming film Ittefaq and was last seen in the film Noor. The film Ittefaq is directed by Abhay Chopra and is based on the 1969 film with the same name. Sonakshi will be seen sharing the screen space with Sidharth Malhotra for the first time. The earlier film was directed by Yash Chopra and starred Rajesh Khanna, Sujit Kumar and Nanda in lead roles. The remake of the film will see a fresh pair of Sonakshi and Sidharth and is co-produced by Dharma Productions, Red Chillies Entertainment and BR films. Sonakshi, in an earlier interview had talked about her character and said that she will be playing a negative role for the first time. The Holiday actress added, “I have not seen the old Ittefaq. So for me, I am doing a new film. And I am sure a lot of people from our generation have not seen the original Ittefaq either.” Sonakshi also said that the way the film has been written and adapted to fit into today’s scenario, it makes it a fresh film for today’s audience. The film is expected to be released in theatres on November 3, 2017.